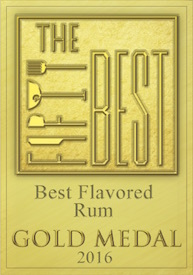 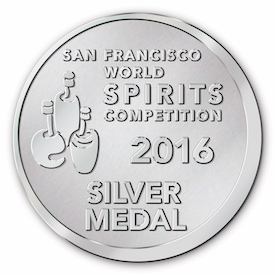 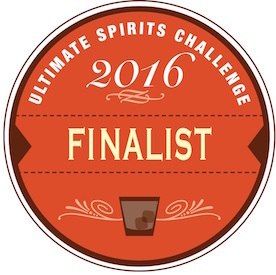 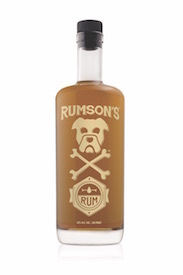 Thank you for your interest in Rumson’s rum! 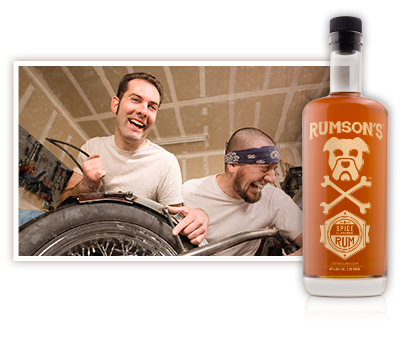 This page provides access to digital assets that wil help you promote Rumson’s product line and/or spread the word! 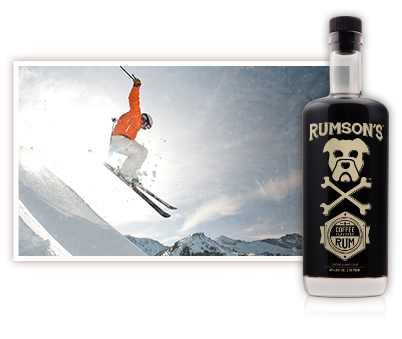 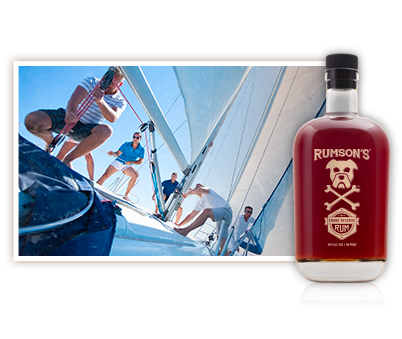 Feel free to download the assets you need and share the story about Rumson’s Rum. 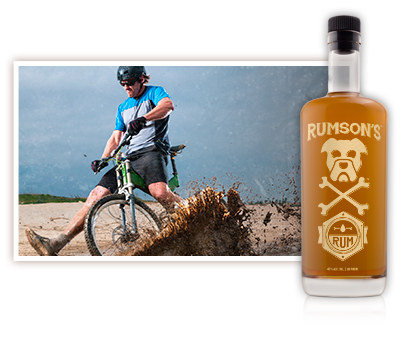 Most files are provided as compressed .ZIP files containing 2 sizes or multiple file formats. 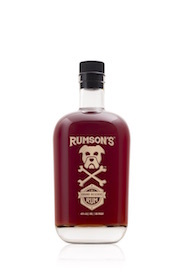 If there is something you need that you can’t find here, please contact your Rumson’s sales representative directly.